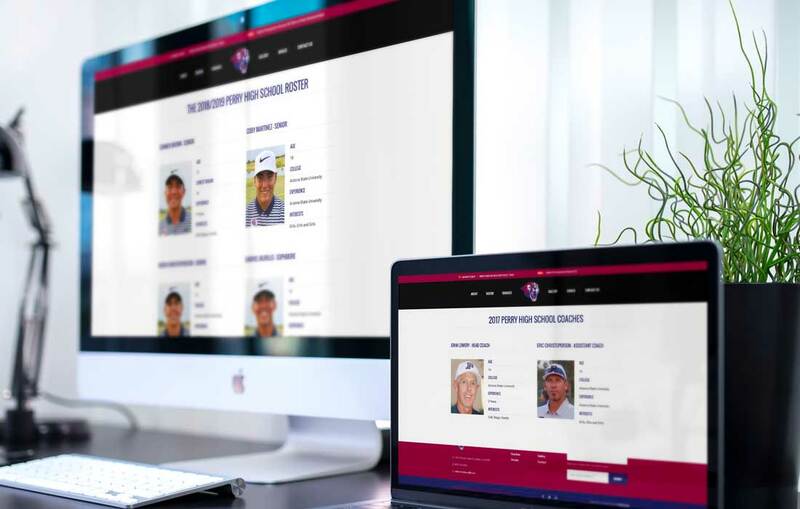 During the 2018 Perry High School Boy’s Golf Team Season, the coaches were eager to create a new website (for the first time). They wanted a website that featured the entire team, each player’s accomplishments, experience and interests. Also capturing who the coaches are, their backgrounds and current and upcoming tournaments as well as a gallery to feature their year at a glance. 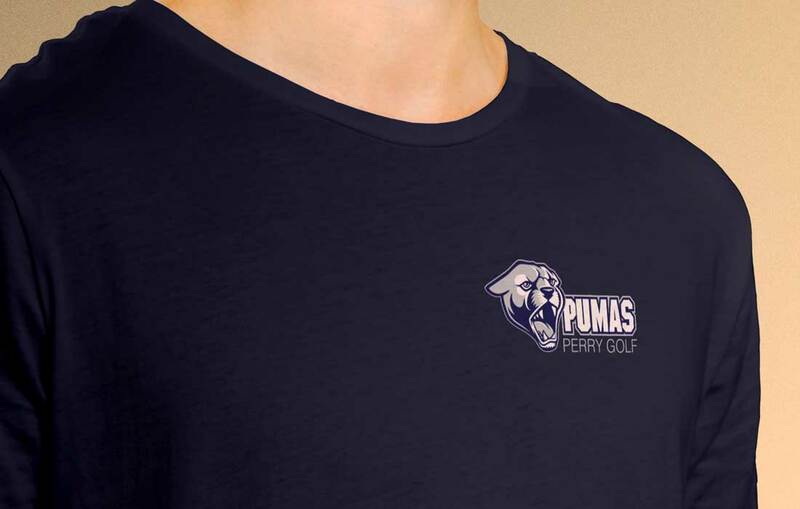 With high school sports mostly supported by outside donations, the Boy’s Golf Team needed the ability for the community to go online and make donations directly to the team.